Send me your site if you'd like it posted here! A fantastic blog! A must-see for all fans! He's got lots of really great items for sale and some very cool treats like rare photos and audio clips to look through. I could cruise this site all day! 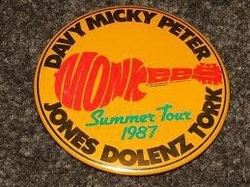 A really great resource for information regarding the live performance history of the Monkees! Check out info, photos, videos, and setlists of all the tours! Come hang out on Facebook with this great group! Check out this groovy tee!! 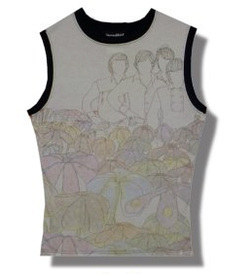 Check out Kim's Monkees site!